The digital watermark across this image is NOT on actual painting. 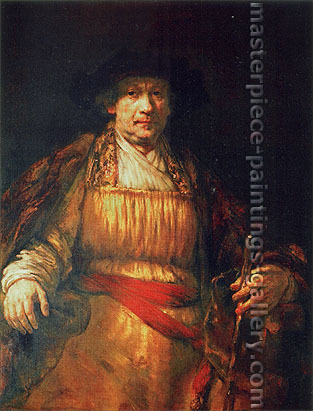 No frame is included in price or size of this oil painting reproduction art. Click here for unframed painting shipping info.